Tap center to zoom in/out. Tap right subdial to switch modes. 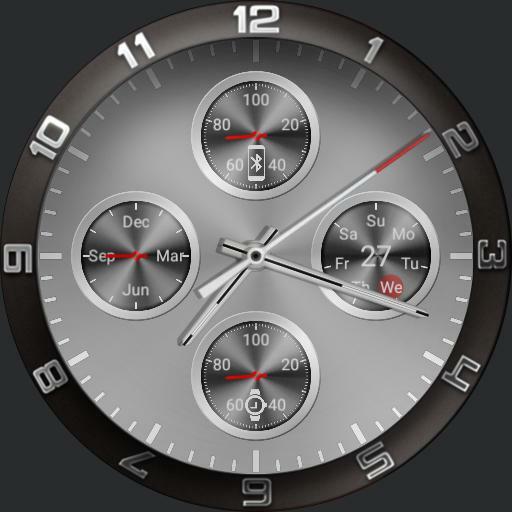 Tap left subdial to change arrow color. In info mode, tap feet to open health app.